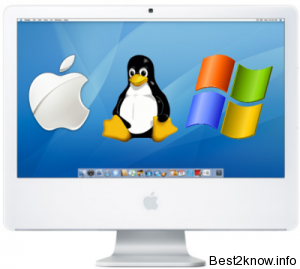 Well in first place if you don't have any Flash Drive / Pen Drive with the size of 8GB that's fine just remember Flash drive should at least be able to hold your OS and also do not forget about your ISO image file. After Starting YUMI you have to Click "I Agree"
through this boot Menu you can install which ever OS you prefer. 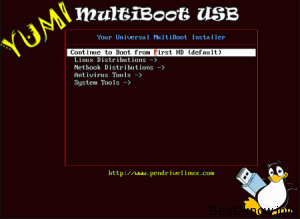 Well i hope this video will help you creating you MultiBoot Flash Drive which can be used whenever you wish. if you have any problem with the Whole Process of creating MultiBoot Flash Drive do not hesitate to contact me.